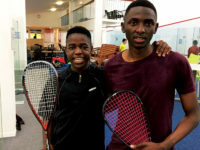 Squash was pioneered as a sport in South Africa by The Country Club Johannesburg and remains a special Club sport to this day. 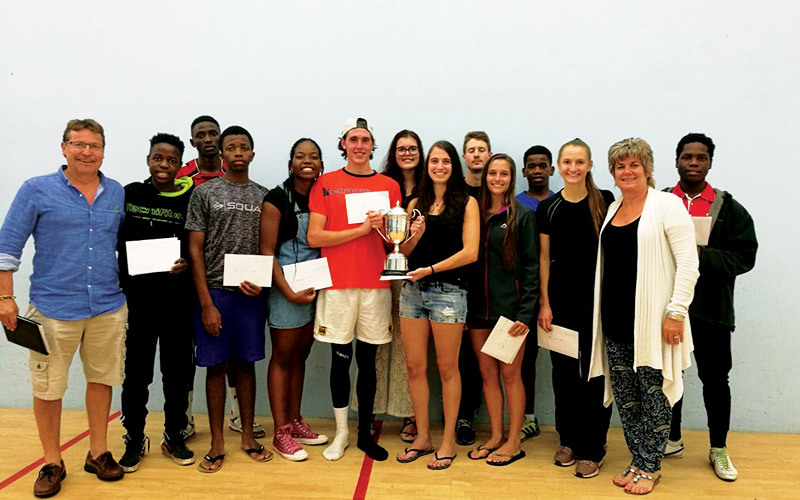 The Country Club Johannesburg is also the home of the Jesters Squash Club and is a popular choice when hosting both the SA National Doubles and Jesters U23 Tournaments. 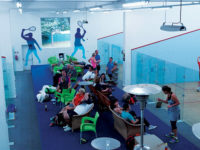 Auckland Park has nine singles and four doubles courts with four singles courts at Woodmead. 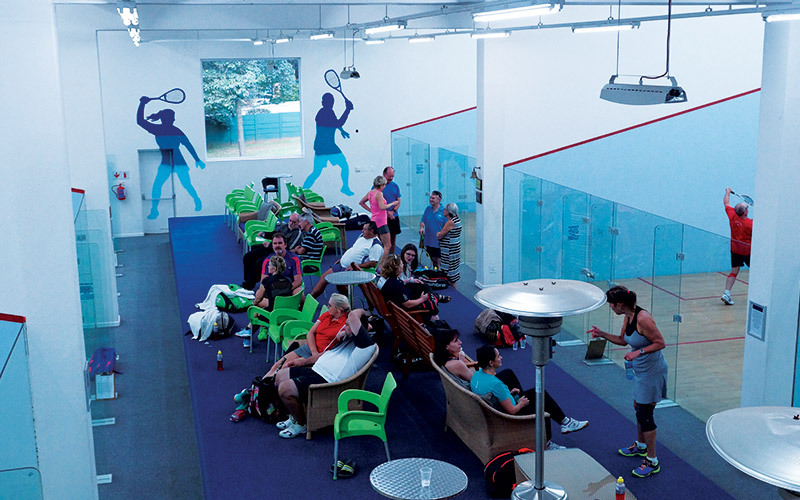 As a member, you can book a court using the online booking system or by contacting reception. 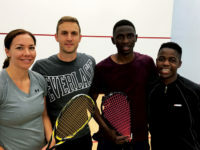 The Club has ladies and men’s league teams competing on all levels in the Central Gauteng Squash League and 3 teams participating in the Gauteng Masters Squash League. 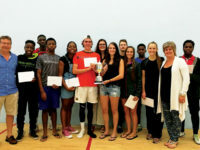 Ladies league takes place on Mondays with men’s leagues taking place on Tuesday and Wednesday evenings. 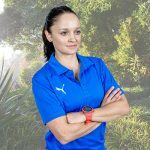 League games take place at Woodmead, Auckland Park and at external clubs. 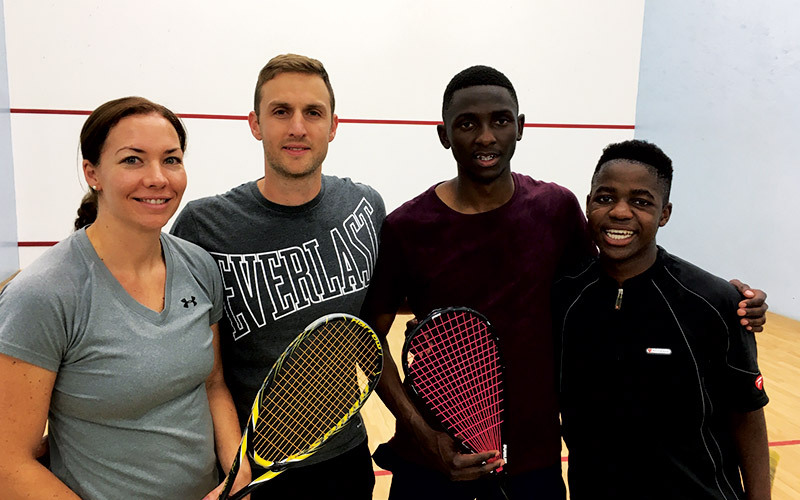 Members and guests have the opportunity to enjoy some social squash at both Auckland Park and Woodmead, every Monday from 17:30. 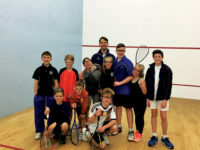 Pre-season tournaments takes place in January and February each year. These tournaments are a great opportunity to identify new talent as well as a warmup for the veteran league players. 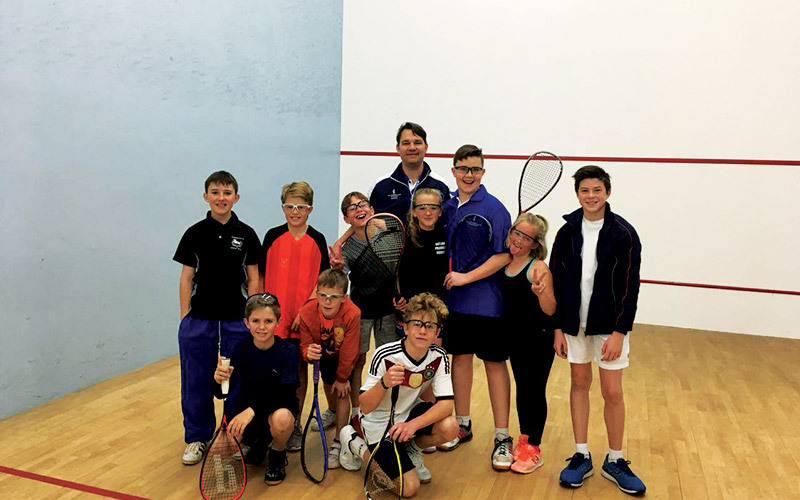 Junior squash clinics are held throughout the year. 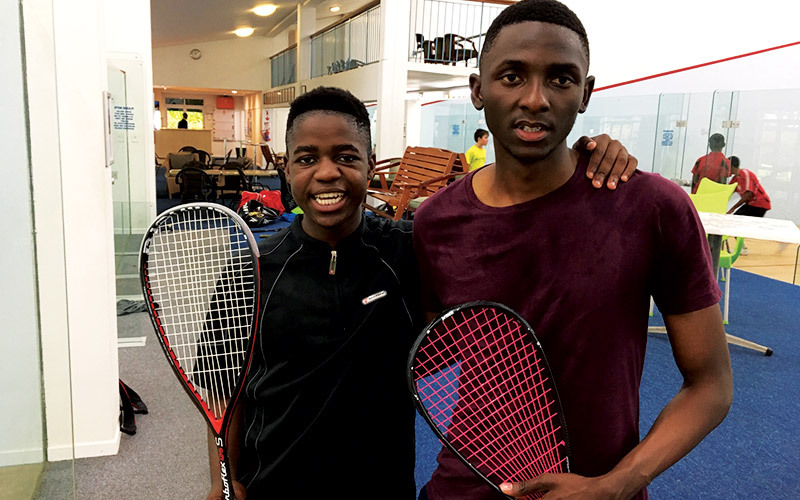 Hosted by the Squash Pro, it gives children the chance to enjoy some fun training and fitness with fellow friends and Club children. 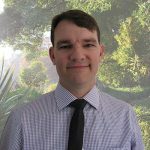 TRE is a body-based method that assists in releasing tension in the muscle and fascia of the body thus preventing initial injury and also speeding up recovery from any injuries that may have already occurred. Booking is essential as space is limited to 10 people per class.